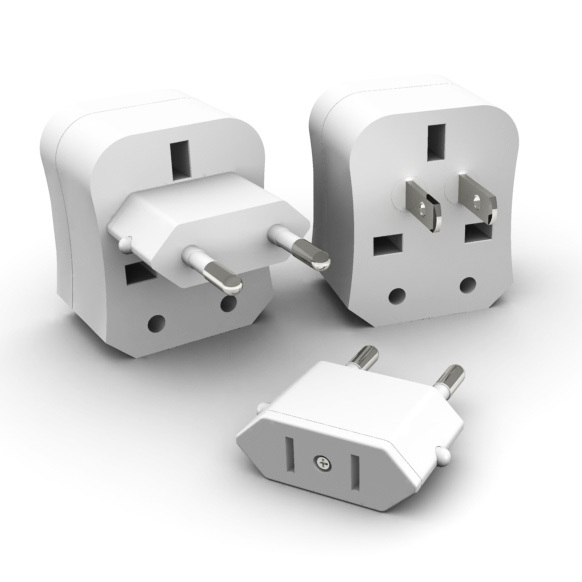 One adapter, covers more than 150 countries. 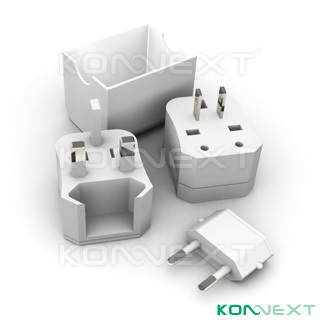 It?s the world most elegant, compact and safe way to plug in your portable appliances worldwide. Attention: This adapter does not convert voltage!